How to find a Dance style to suit you. Dance class is a great way for people of all ages to get and stay in shape. Besides being fun, dancing has many positive health benefits. 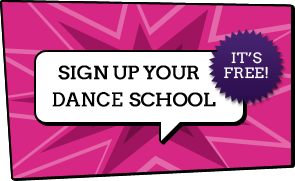 Whatever your age or experience they will be a dance style to suit you.